A young San Diego mom's murder has been solved after four decades through the novel investigative technique known as genetic genealogy, according to police. However, her suspected killer won't go to trial, as he died over 20 years ago. 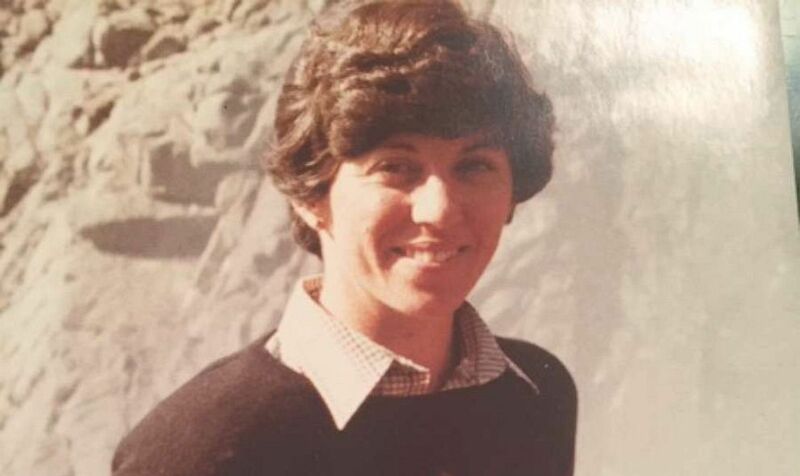 On March 21, 1979, Barbara Becker, a 37-year-old wife and mother, was found dead in her living room by her 7- and 9-year-old sons when they returned from school, according to San Diego police. 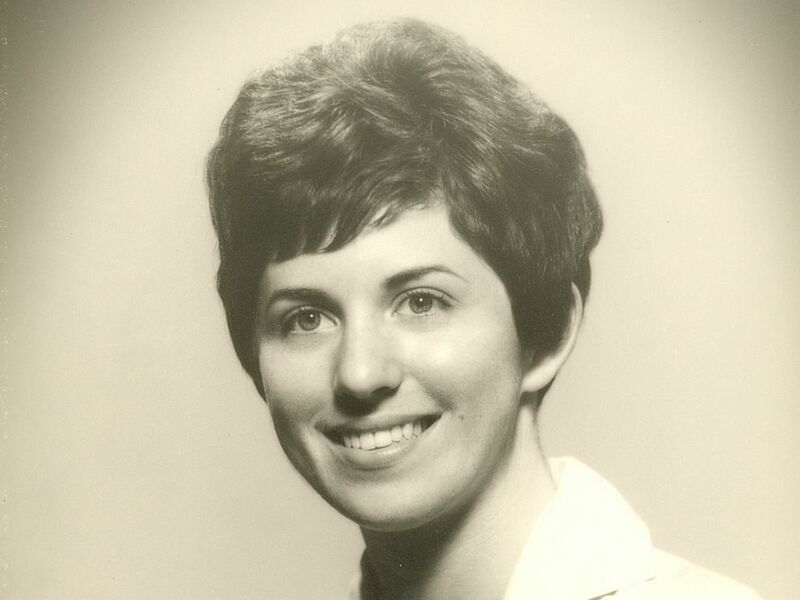 Undated photo of Barbara Becker, a young mother murdered in 1979 in San Diego. The young mom suffered sharp force injuries and it appeared she "put up a tremendous fight for her life," police said in a news release Thursday. The release added that a blood trail was left behind, indicating her killer was injured in the fight. The gruesome crime went cold for years. 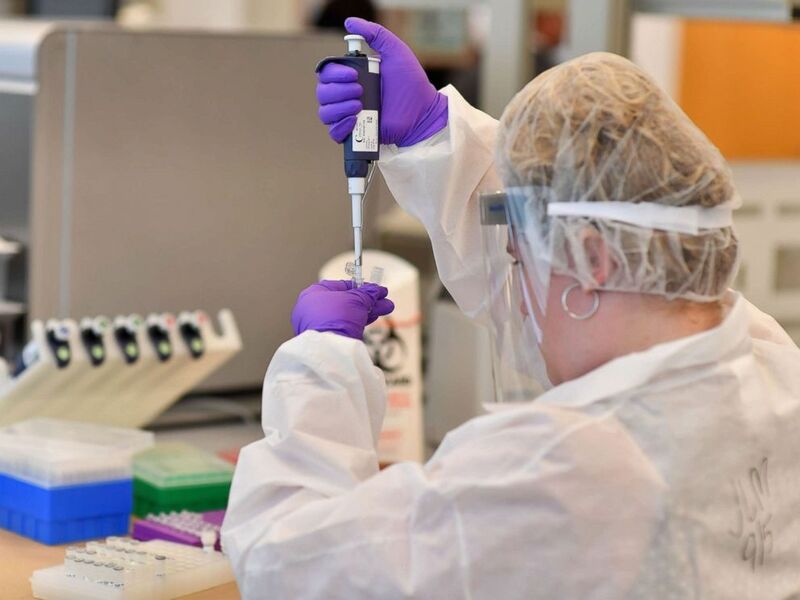 When DNA technology became available, the killer's profile left behind at the crime scene was uploaded to CODIS -- the Combined DNA Index System, a law enforcement database -- but no matches were found, police said. The break in the case came in October 2018, when San Diego investigators reached out to the FBI’s investigative genealogy team. "The group worked together and were eventually able to identify a potential suspect using public access genealogical databases," according to police. That technique, known as genetic genealogy, takes the DNA an unknown killer left behind at a crime scene and identifies a suspect by tracing the family tree through his or her family members, who voluntarily submit their DNA to public genealogy databases. A lab worker transfers solutions from one tube to another at a DNA extraction demonstration at the New York City Office of the Chief Medical Examiner, Sept. 6, 2018, in New York. This allows police to create a much larger family tree than using DNA submissions to law enforcement databases like CODIS, in which an exact match to the suspect is needed in most states, according to CeCe Moore, chief genetic genealogist with Parabon, a company that provides DNA analysis for law enforcement but was not involved in the Becker case. The first public arrest through genetic genealogy was the April 2018 identification of the suspected "Golden State Killer." Since then, genetic genealogy has helped identify more than 40 suspects in violent crimes, Moore told ABC News Thursday. In the Becker case, investigators found direct family members of the suspect, identified as Paul Jean Chartrand, and the relatives voluntarily gave DNA samples, police said. The samples were compared to the DNA profile from the crime scene, per police, and Chartrand was identified as the source of the blood from Becker's home. Chartrand, who lived in the San Diego area when the young mom was killed, died in Arizona in 1995, said police. Chartrand was arrested in Los Angeles the year before, "which would have made him subject to DNA testing and his DNA profile legally suitable for upload into CODIS," said police, but, "he died prior to the full implementation of the database." "The entire investigative team is grateful the case has been solved," San Diego police said, "however, it is tempered by the fact it took forty years to give Barbara Becker’s family the answers they deserved and that Chartrand was able to avoid justice for 16 years after Barbara Becker’s murder."